The Forum of Political Parties without Parliamentary representation under the Zambia Center for Interparty Dialogue has proposed that section 15 in the National Dialogue Bill be amended to obligate government to pay allowances to National Dialogue Forum (NDF) delegates. In a statement Forum chairperson Jackson Silavwe said that the forum had also proposed that section 14 (1) be amended by extending the initial duration of the National Dialogue Forum to 30 working days and not the 10 days as stipulated in the National Dialogue Bill. Silavwe said that the Forum fully supports the National Dialogue Bill based on constitutional and institutional reforms, separation of powers and judicial independence, tolerance, civility in politics, Public Order Act, electoral reforms and Political Parties Bill. “The Forum wants section 15 amended to enable government pay them sitting allowances, subsistence allowances and Transport refunds,” he said. 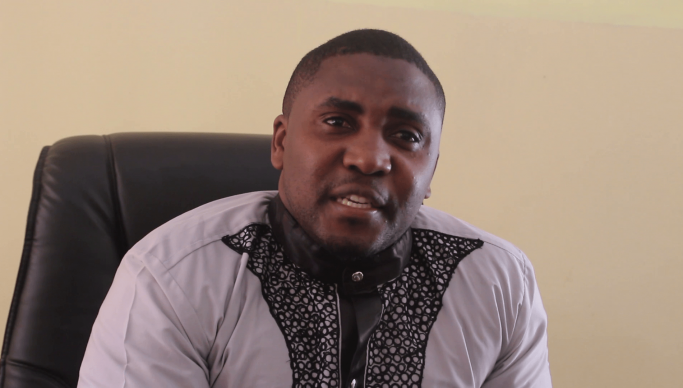 Silavwe said that the Zambia Center for Inter Party Dialogue recognizes that the National Dialogue Bill affords the Zambian people an opportunity to amend the Republican Constitution and subsidiary legislation. The Zambia Chamber of Commerce and Industry (ZACCI) says the proposal by ZESCO to increase electricity tariffs is ill timed due to current economic distress the country is experiencing. The chamber has also observed the need to revise the Electricity Act to enable independent power producers to sell power to any consumer rather than ZESCO Limited. Speaking when he featured on Money FM Business Radio’s Power, Policy and Money Programme, ZACCI President Michael Nyirenda said that Zambia needed to diversifying the energy sector. “There is need to revise the Electricity Act so as to bring in more players in the energy sector as this may reduce the cost of electricity in Zambia,”he said. He added that the current legal framework in Zambia did not allow other players to come on board and invest in the generation of electricity. Nyirenda stated that ZESCO should increase its electricity generation capacity and export it to needy countries such as Malawi, Democratic Republic of Congo and Angola. “There is a slot of demand for electricity in the three countries but also within the region,” he said.